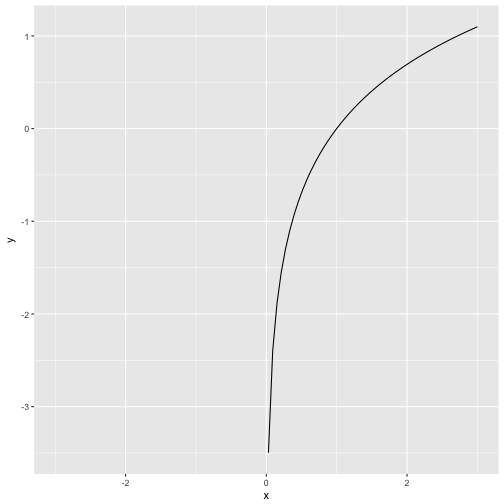 Plotting a function is often helpful to better understand what’s going on. 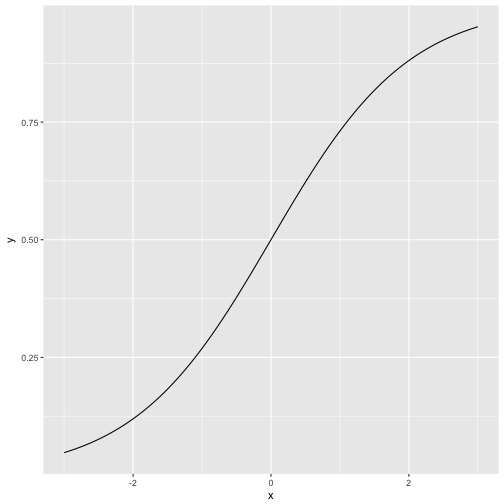 Plotting curves in R base is simple by virtue of function curve. 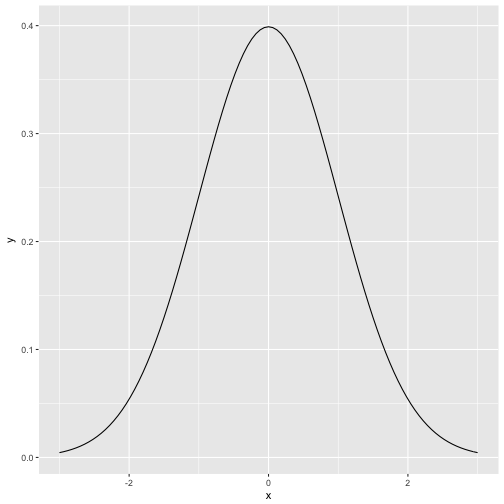 But how to draw curves using ggplot2? That’s a little bit more complicated by can still be accomplished by 1-2 lines. As our function does not have a prebottled version in base R, we have defined a function beforehand. 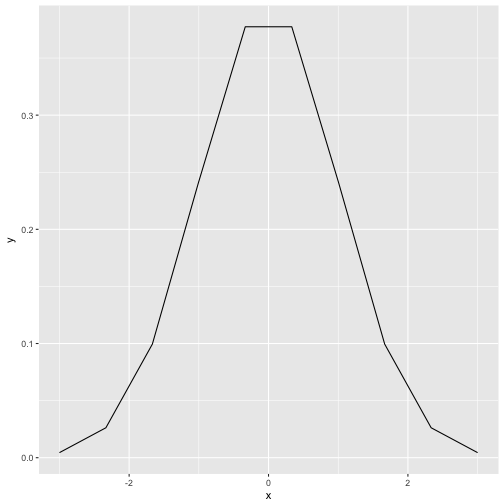 That function is then passed over to ggplot2. Which is shorter but somewhat less readable. Now the principle is clear and we can readily apply it to whatever function we wish. Let’s take the natural logarithm (log in R) as a final example. 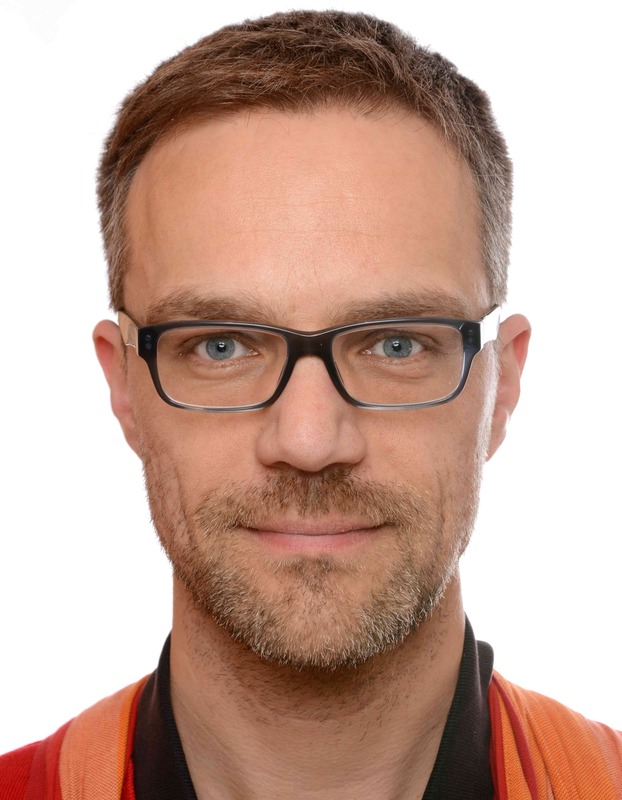 ## Warning: Removed 50 rows containing missing values (geom_path). Note that the ln-function is not defined for negative values (zero gives -Inf).